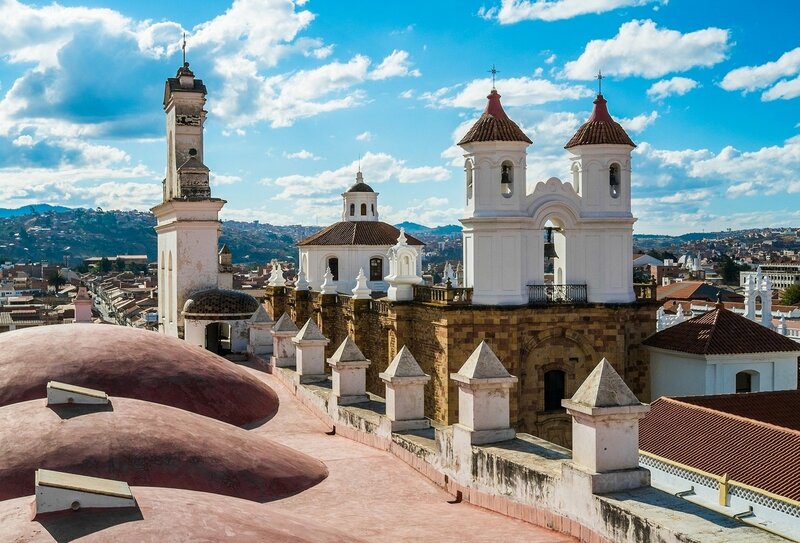 Tick off two gorgeous South American countries: Peru and Bolivia! 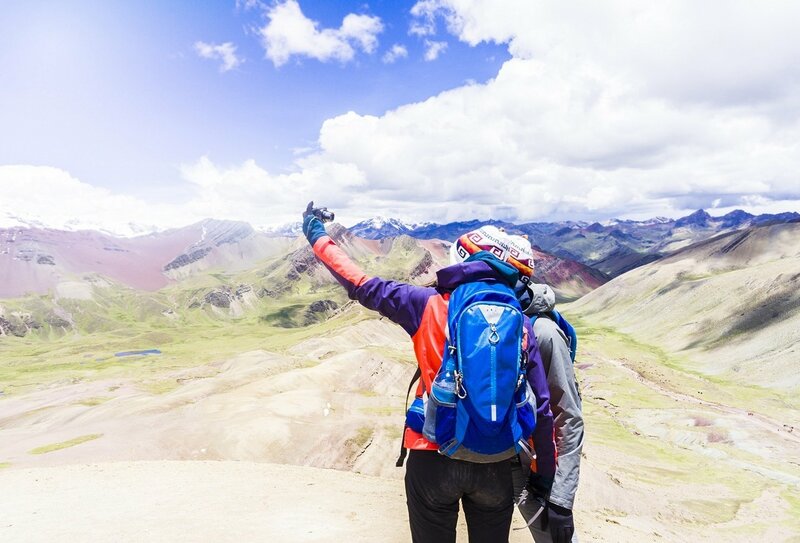 Explore two magnificent South American countries on this action-packed 2-week adventure! 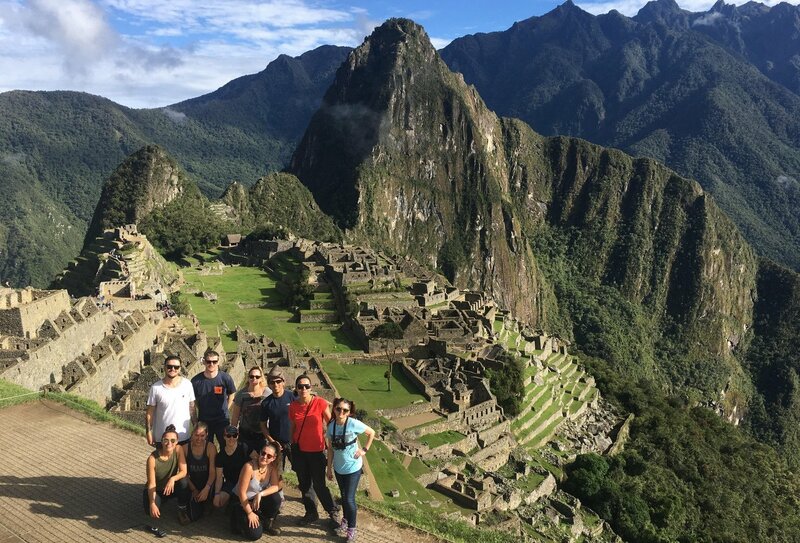 Kicking off in Peru, this trip sees you trekking to legendary Machu Picchu over 4 unforgettable days with a group and guide. After exploring this breath-taking Incan ruin, it’s time to journey down to Bolivia. 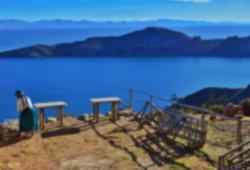 Spend a few days on the spectacular Isla del Sol before discovering the weird and wonderful landscapes of the Bolivian deserts. Marvel at the Uyuni Salt Flats, check out the blood red waters of Red Lagoon and see the explosive Sol de Mañana geysers up close! Unleash your inner explorer with this once-in-a-lifetime adventure! This is an independent style trip, meaning that you're likely to meet different travellers and guides along the way but we’ve got your accommodation, excursions (as per the itinerary) and transfers all sorted and you'll receive full information and instructions prior to departure. 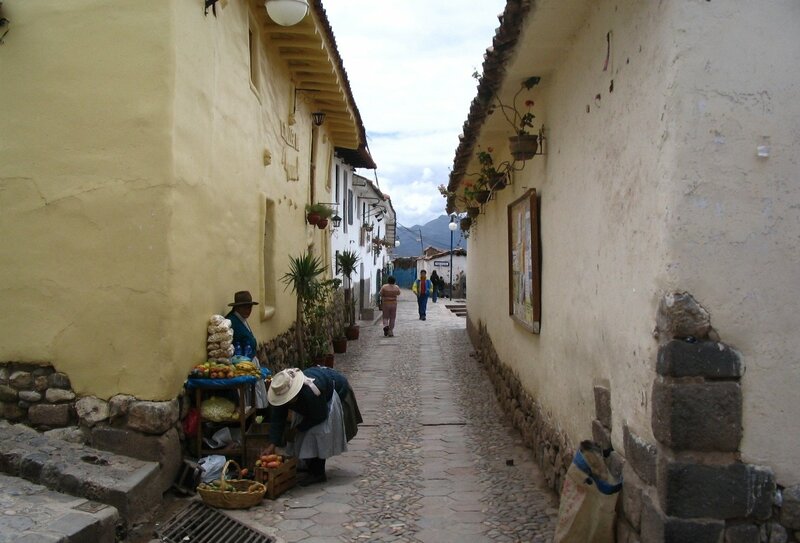 Touch down in Cusco, where you’ll be met at the airport and transferred to your accommodation. Spend the rest of the day relaxing and exploring the city. Venture into the Andean Countryside on a 4x4 motorbike. 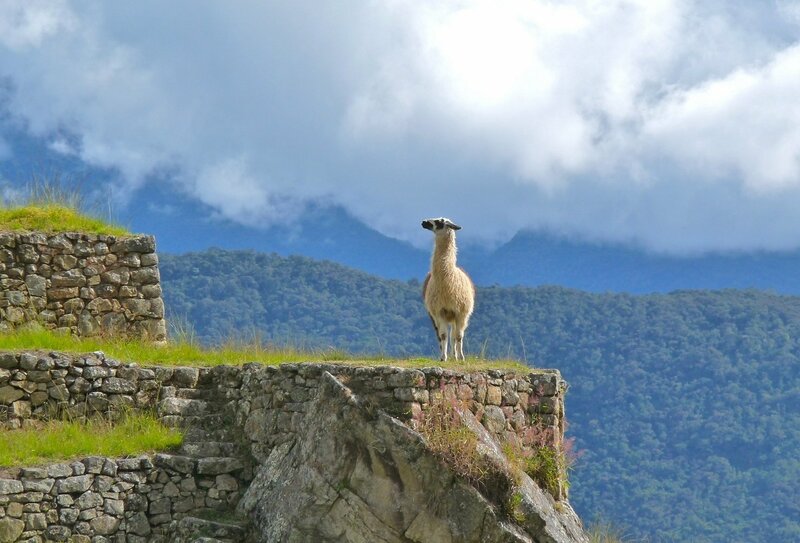 Discover the Incan ruins of Moray and the salt pools of Maras and enjoy exquisite views of the Sacred Valley. We’ll then head back to Cusco for a pre-departure briefing before our hike begins tomorrow! 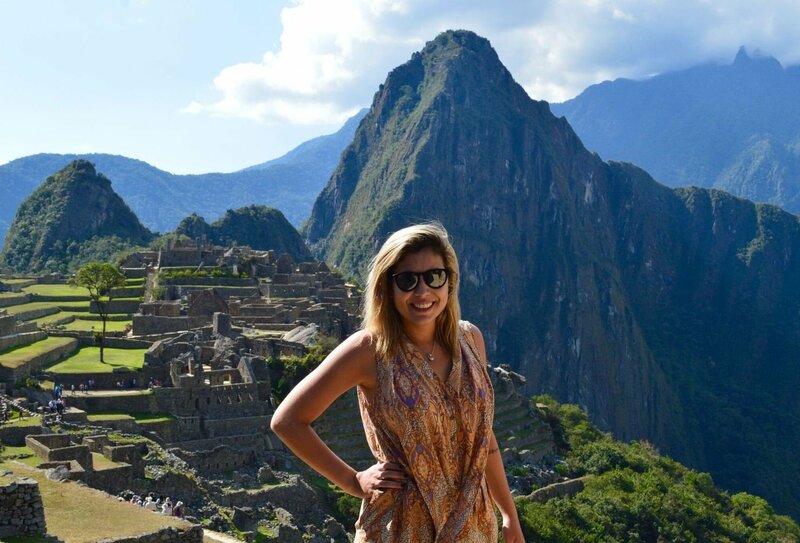 Day 3-6: Trek to Machu Picchu! Today we will embark on our epic trek to Machu Picchu. Following either the Inca Trail or the Lares Trek (depending on permit availability), we will hike through beautiful landscapes over the next few days and end up at glorious Machu Picchu on day 6. Spend some time exploring this epic slice of history before making your own way back to Aguas Calientes for lunch and onward travel to Cusco. 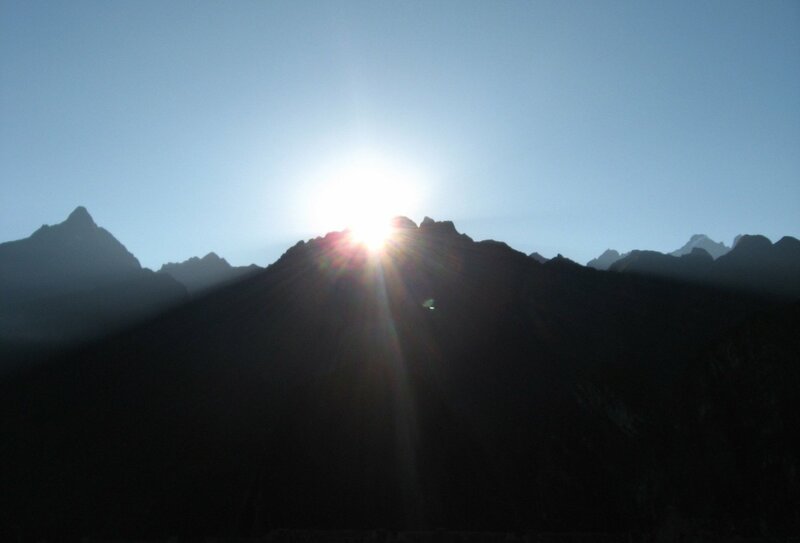 Please note: Whether we trek the Inca Trail or the Lares Trail depends on permit availability. The Inca trail is limited to 400 trekkers per day. 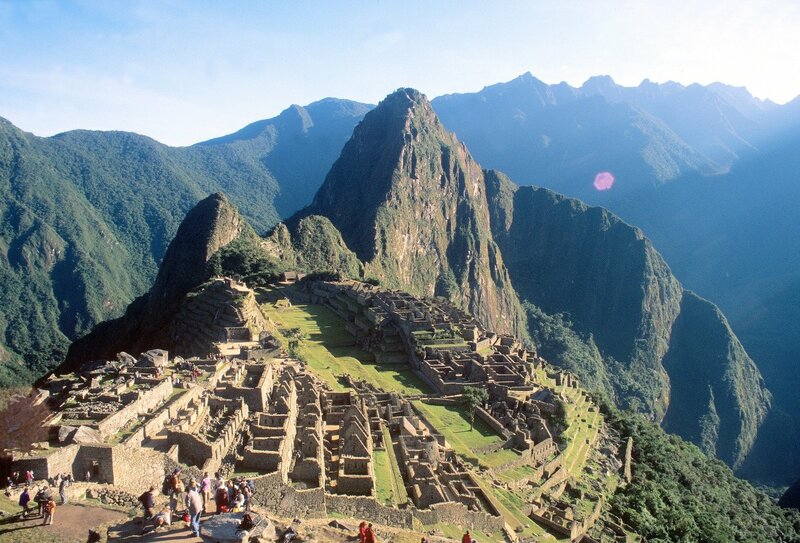 Spend the day recovering from your epic hike to Machu Picchu. Enjoy some easy strolls around the city or chill out at your accommodation. 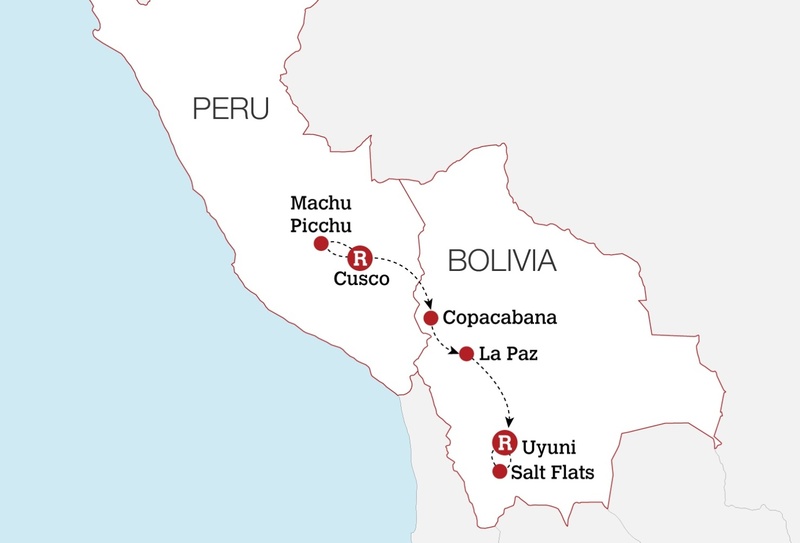 Tonight, you’ll hop on an overnight bus to Copacabana in Bolivia via Puno. 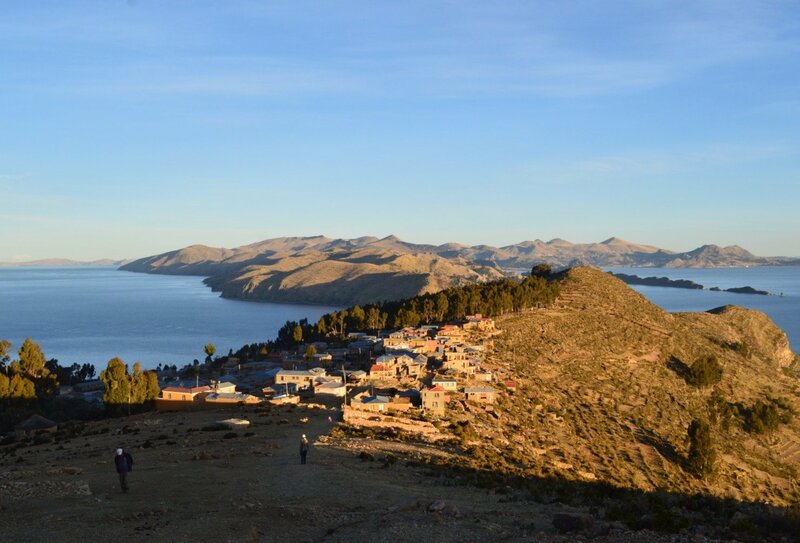 Tuck into a traditional Bolivian lunch and then hop across to spectacular Isla del Sol. 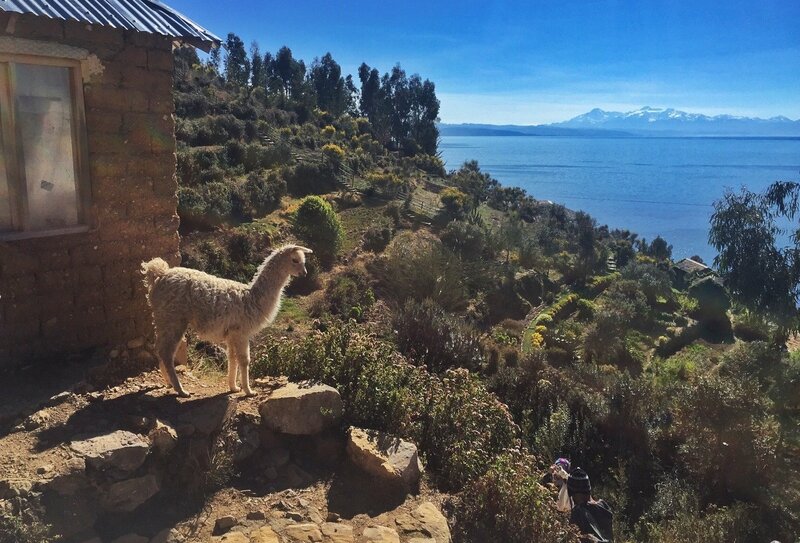 Climb an Incan staircase that leads to the island’s mountain peak. Drink deep at the fountain of youth and then chill out at your beautiful mountain-top accommodation. 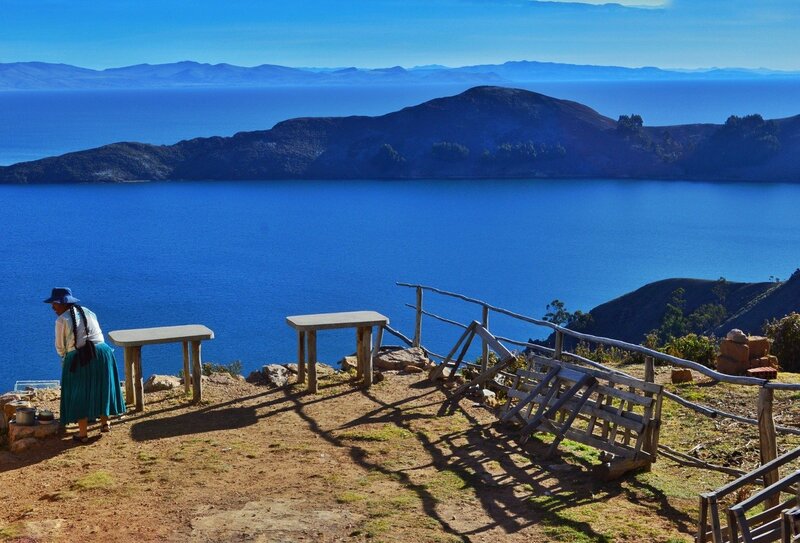 Gaze out over Lake Titicaca and watch the Bolivian stars appear. Enjoy a morning of hiking around the island. Explore this gorgeous landscape and explore the impressive Pilko Kaina Temple. Then head back to Copacabana for lunch and a bus transfer to La Paz. 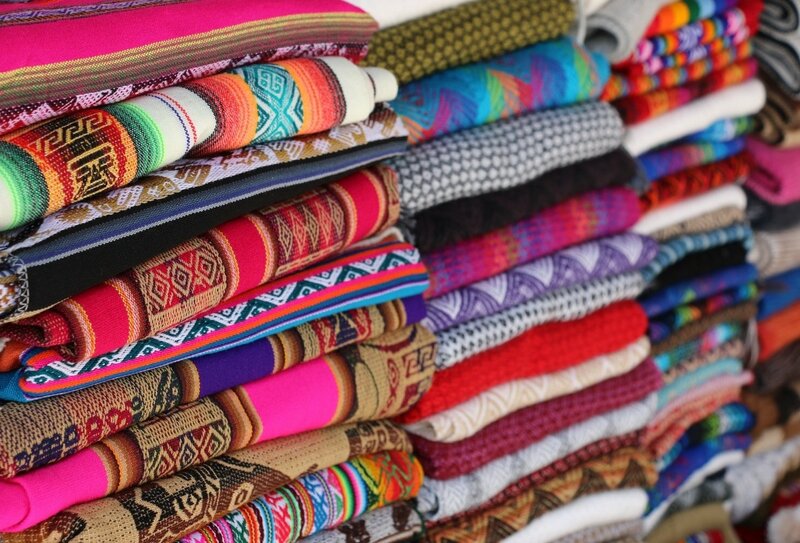 Enjoy a city tour of La Paz, which takes in the atmospheric witch market and buzzing city streets. 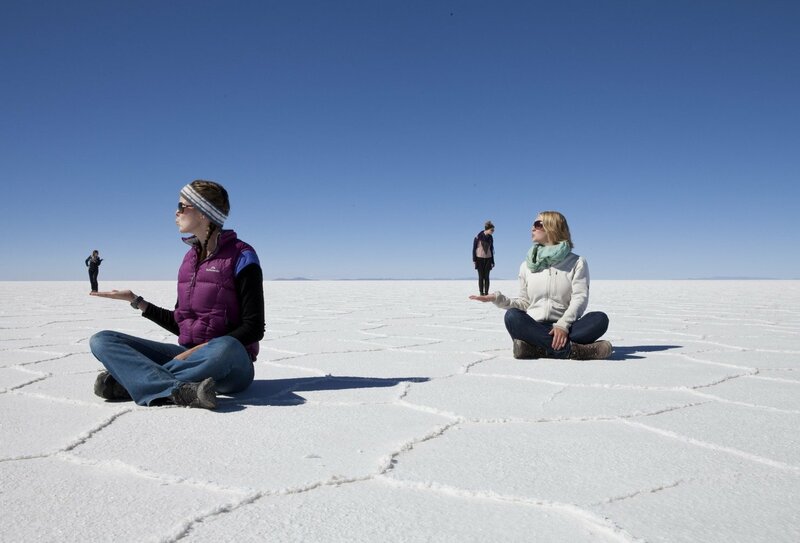 Tonight, you’ll be picked up and taken to the bus station, where you’ll take an overnight bus to Uyuni. Sit back and enjoy the ride! 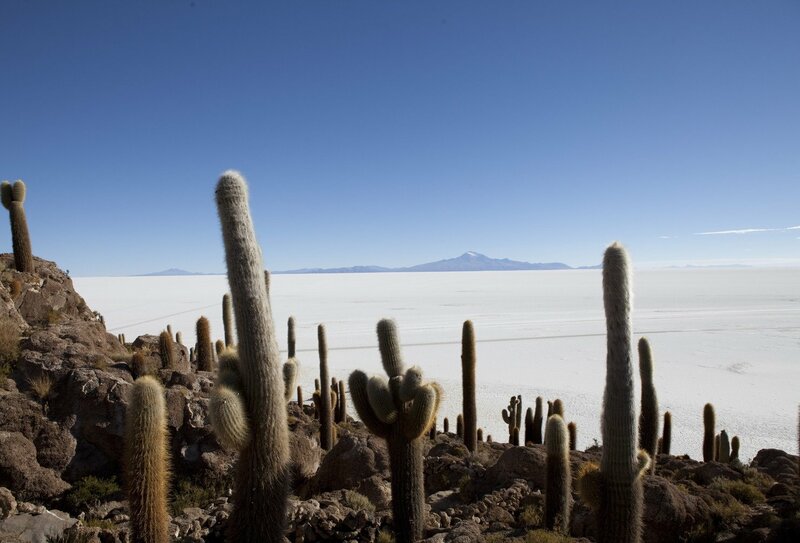 Head to Uyuni’s ‘train graveyard’, home to the first locomotives that ever ran in Bolivia. Next, visit a local salt factory in the village of Colchani, which processes the salt that is mined from Uyuni. This afternoon, we make our way to the salt flats themselves! Marvel at these incredible white flats, and visit a hotel made completely out of salt! We’ll then hike to the top of Incahuasi Island to see giant cacti and interesting rock formations, before spending the night in a salt hotel in Candeleria. What a day! Please note that during monsoon/rainy season the activites may be subject to change. Wake up early and journey to Sora Canyon for awesome desert views. Keep your eyes peeled for llamas! After stopping off at another gorgeous viewpoint, we’ll arrive at the Andean lagoons, a stunning body of water dotted with flamingos. We’ll then swing by the highest desert in the world, Siloli, before gazing out over Red Lagoon – a blood red lake! Our final stop is the explosive Sol de Mañana Geysers. Unwind after a busy day with a dip in some open air hot springs. 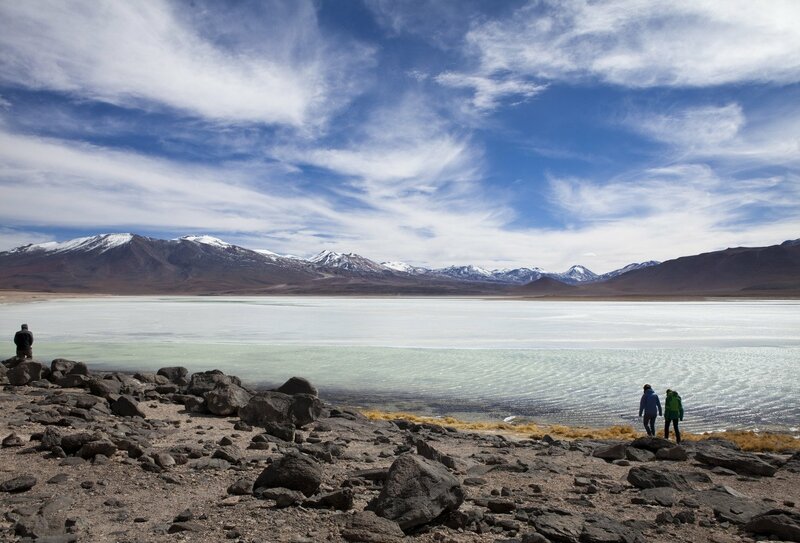 Visit the Dali pampas (desert boulders that inspired Salvador Dali) and the Green Lagoon before arriving back in Uyuni. Head back to the bus station and board an overnight bus to La Paz. Arrive in La Paz at 8am. Your incredible experience has come to an end! You will be dropped off at the airport, where you can fly home or on to more travel adventures! Please also note that the Inca Trail is closed during February most years. 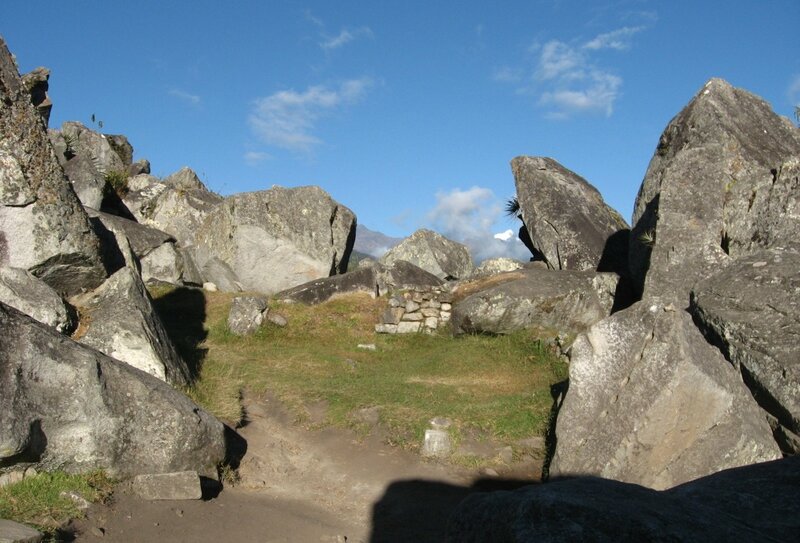 During this time you will be offered an alternative trek to Machu Picchu. 13 nights of accommodation are included on this trip. 8 nights will be spent in hostels or hotels, 3 nights will be spent camping during your hike to Machu Picchu, and 3 nights will be spent on overnight buses. 8 breakfasts, 8 lunches and 6 dinners are included. You will need to purchase the rest of your meals yourself. This is a great opportunity to immerse yourself in South American culture by meeting local people and sampling traditional food! 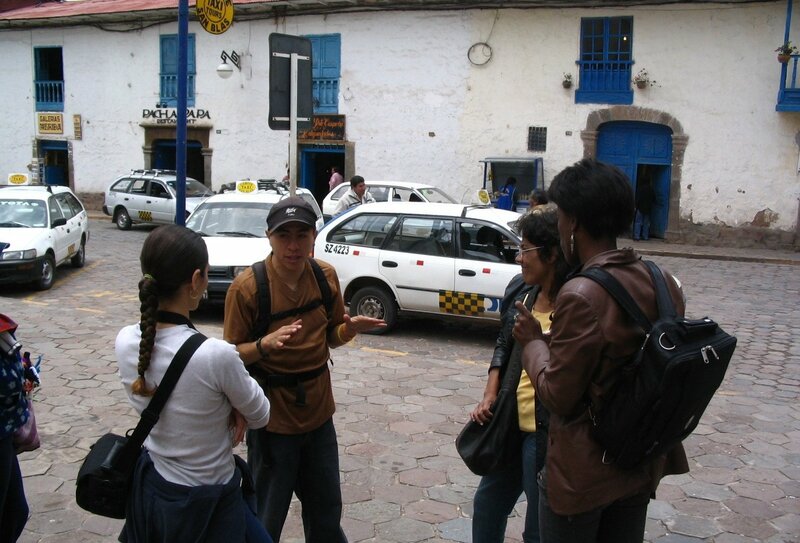 Your trip begins in Cusco on day 1 (your programme start date). You will be met at the airport and transferred to your city accommodation, so please arrange your flights to arrive on this date. Your trip ends on arrival in La Paz at around 8am on day 14 (your programme end date). Please arrange your flights to depart after 2pm on your programme end date; a transfer to the airport is included on this day. It is your responsibility to obtain the necessary visas for your time away. Please check the relevant embassies for the most up to date visa information. 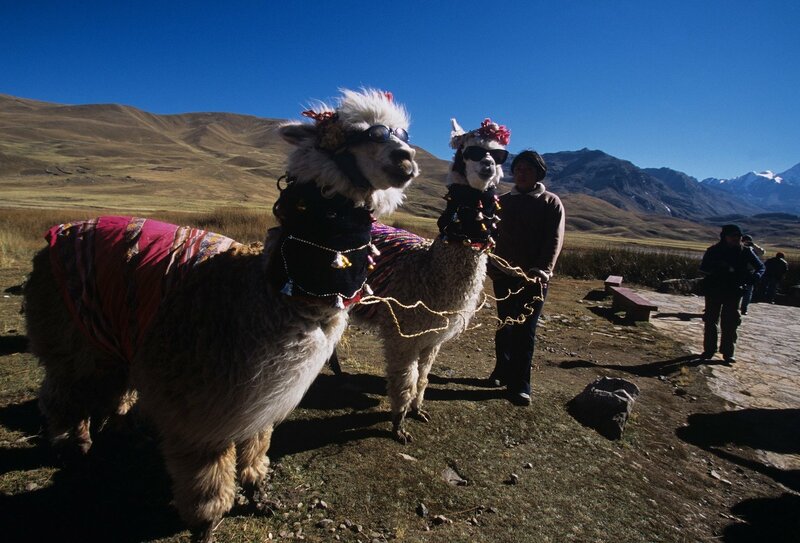 Please note: Due to recent changes, the authorities in Bolivia now require all visitors to present a valid Yellow Fever 'Certificate of Vaccination' on arrival into Bolivia. 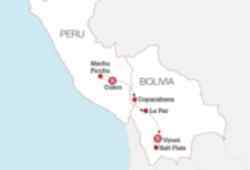 You should keep your Yellow Fever Certificate with your travel documents when entering Bolivia. As we are not medically qualified we are unable to give you advice regarding vaccinations, we recommend that you make an appointment with your GP or local travel clinic before travelling to get up to date information and advice about receiving the vaccination and other health considerations. Will I Be With The Same Group Throughout My Trip? This trip is made up of a number of different experiences to create a more independent travel experience, as such you'll meet different people along the way on different sections of your trip. You'll travel between destinations independently but all of the arrangements will be made for you and and you'll be given full instructions. 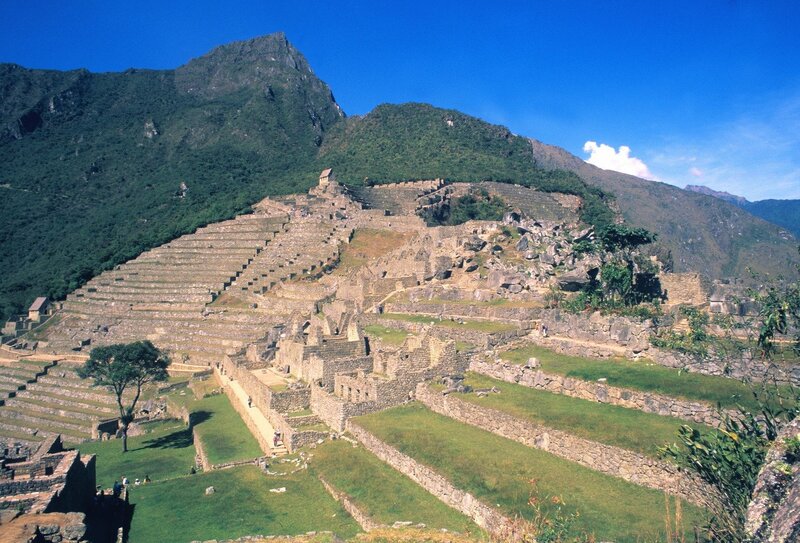 This trip includes a 4-day hike to Machu Picchu. While you don’t need to be an Olympic athlete to complete the trek, there are a few challenging sections which require a moderate level of fitness! 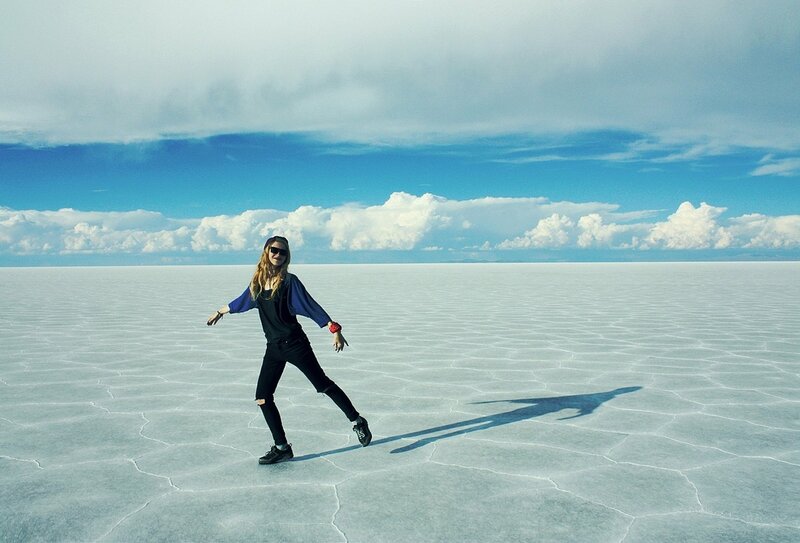 In Bolivia, the salt flats are around 5,000 metres above sea level and you may feel the effects of this altitude. 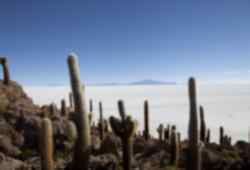 You will have become fairly accustomed to higher altitudes by the time you reach the salt flats, however, as you will have spent time in Cusco and La Paz (both around 3000m above sea level). Bring some tablets to deal with any headaches you may get and remember to drink plenty of water! A sleeping bag is not included. You can either bring your own, or hire one once you’re out there.